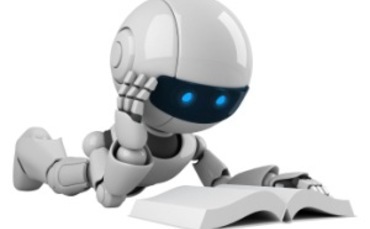 This class is an introductory graduate course in machine learning. The class will briefly cover topics in regression, classification, mixture models, neural networks, deep learning, ensemble methods and structure prediction. Prerequisites: A good knowledge of statistics, linear algebra and calculus is highly recommended as well as good programming skills. Feb 25th: Projects are out (see link at the end of the page), proposal due March 5th, reports due April 10. Feb 17th: Assignment 2 is out, due March 9. Note that this is a longer assignment! When emailing us, please put CSC2515 in the subject line. Each student will need to do the homework, exam and complete a project (done individually or in pairs). Each student will need to write a short project proposal (due March 5th). The projects will be research oriented. The proposal has to be approved by the instructor. By April 10th the final project report (in the form of a paper) will need to be handed in. Additionally, there will be a short, roughly 10 min, presentation. The students can work on projects individually or in pairs. The project can be an interesting topic that the student comes up with himself/herself or with the help of the instructor (list of projects available here). The grade will depend on the ideas, how well you present them in the report, how well you position your work in the related literature, how thorough are your experiments and how thoughful are your conclusions.